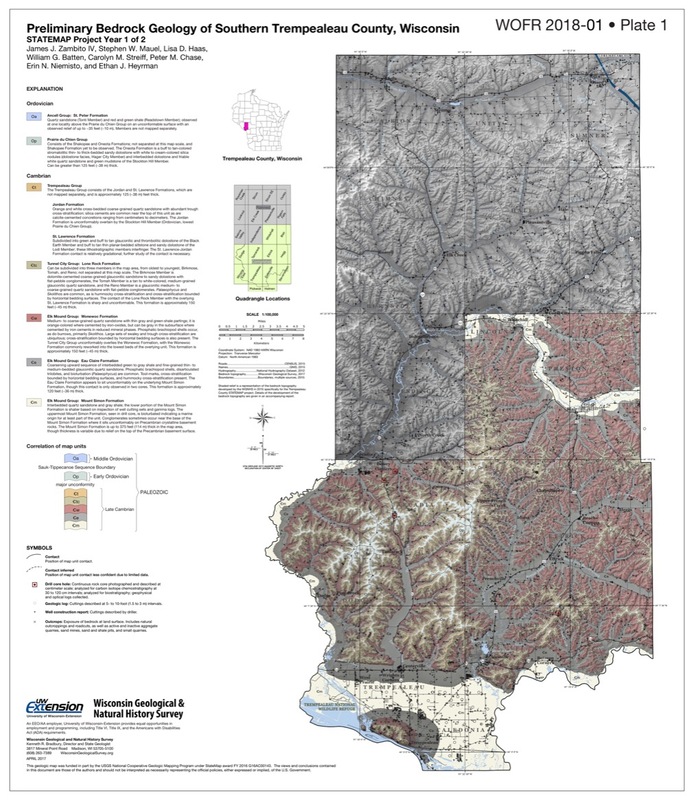 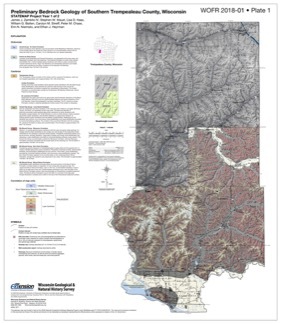 This open-file report documents the first year of a two-year mapping project in Trempealeau County, Wisconsin. 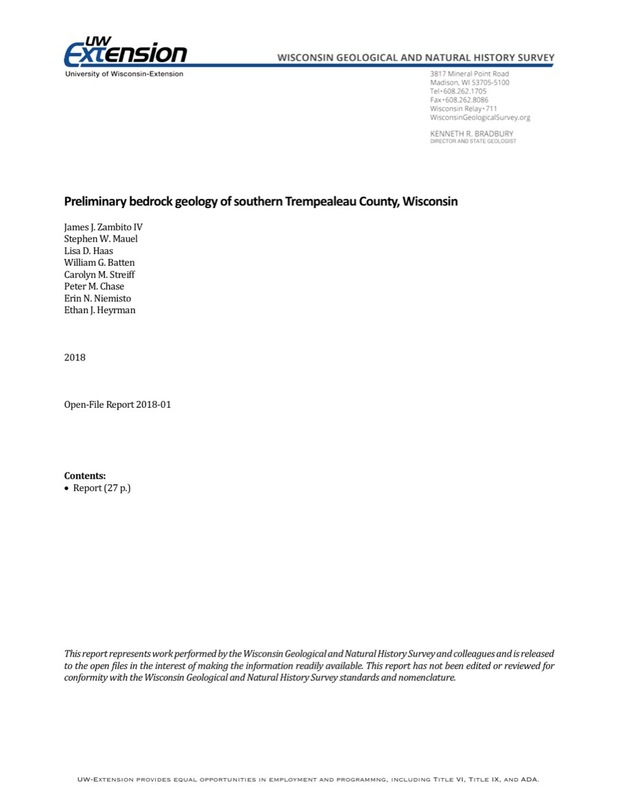 This preliminary document is being released to encourage input on the mapping methods and map to make the final product as useful as possible. 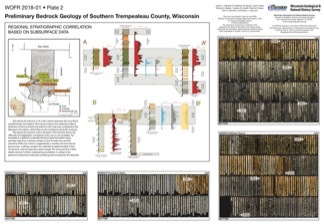 Contains 27-page report, map of southern Trempeleau County, cross section, and photos of drill core. 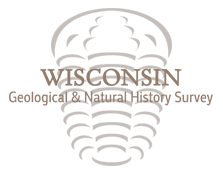 Authors(s): Zambito, J.J., IV, Mauel, S.W., Haas, L.D., Batten, W.G., Streiff, C.M., Chase, P.M., Niemisto, E.N., Heyrman, E.J.